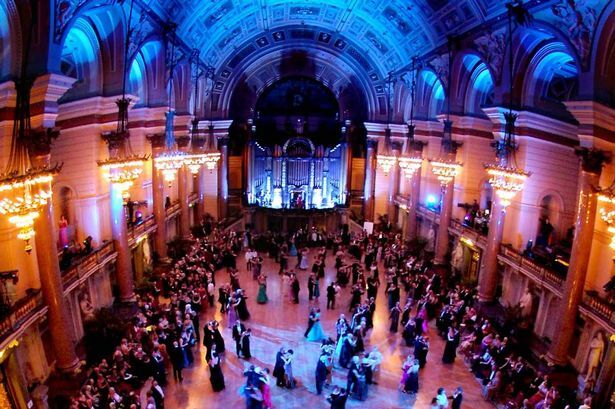 Liverpool Beer Festival Guide at St George’s Hall – what’s on and what to drink! 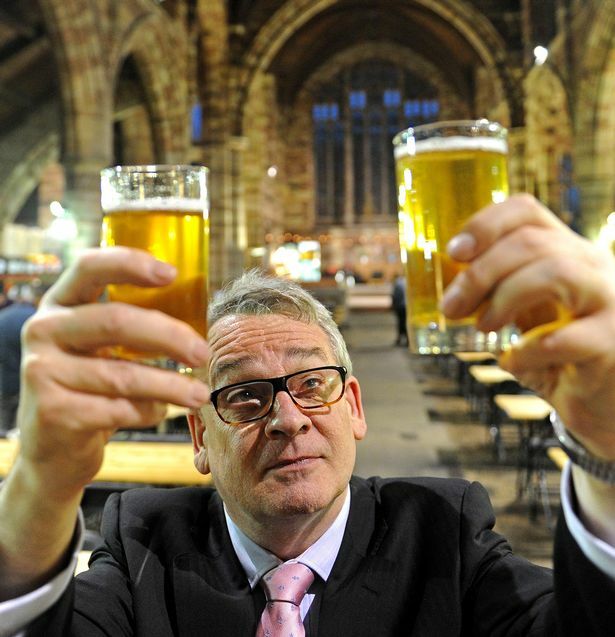 Liverpool’s St George’s Hall Beer Festival begins next week – and will feature a staggering 300 beers from across the UK. The event runs Thursday, September 26 to Sunday, September 29 – with the Friday and Saturday night sessions having already sold out and Saturday afternoon is close to selling out. Kirkdale-based Liverpool Organic Brewery decided to run the St George’s hall event after the success of its twice-yearly Waterloo Beer Festival. The hall showcase will feature up to 300 beers from breweries across the UK, as well as 20 Liverpool Organic ales. It will feature three morning and three afternoon sessions in the Hall, as well as an all-day session on Sunday. There will also be live music plus locally sourced food and soft drinks on offer. Mark Hensby, managing director of Liverpool Organic Brewery, said: “Demand across all four days has surpassed expectations and we have been thrilled with the response from the Merseyside region and beyond. “There is clearly a strong appetite for experiencing quality-produced, locally-sourced beers and ciders. “A large number of customers come from around the UK, with some even travelling from as far away as Europe and the US. “We have held a number of successful festivals in Waterloo and we also have one coming up at The Black E, but St George’s Hall represents a whole new level and this will certainly be our largest event to date. Liverpool Organic Brewery was founded in 2008 by Mr Hensby and head brewer Karl Critchley. Its beers include several named after “Heroes of Liverpool”, including Joseph Williamson and Kitty Wilkinson.